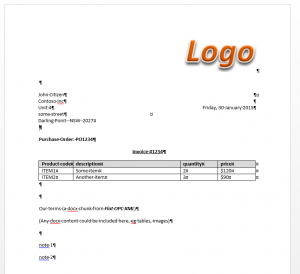 docx4java aka docx4j – OpenXML office documents in Java » Blog Archive » I have my XML, now what? « Word 2013 repeatingSection content controls – ready for prime time? A barrier to using content control data binding has been getting a feel for what the solution might look like. 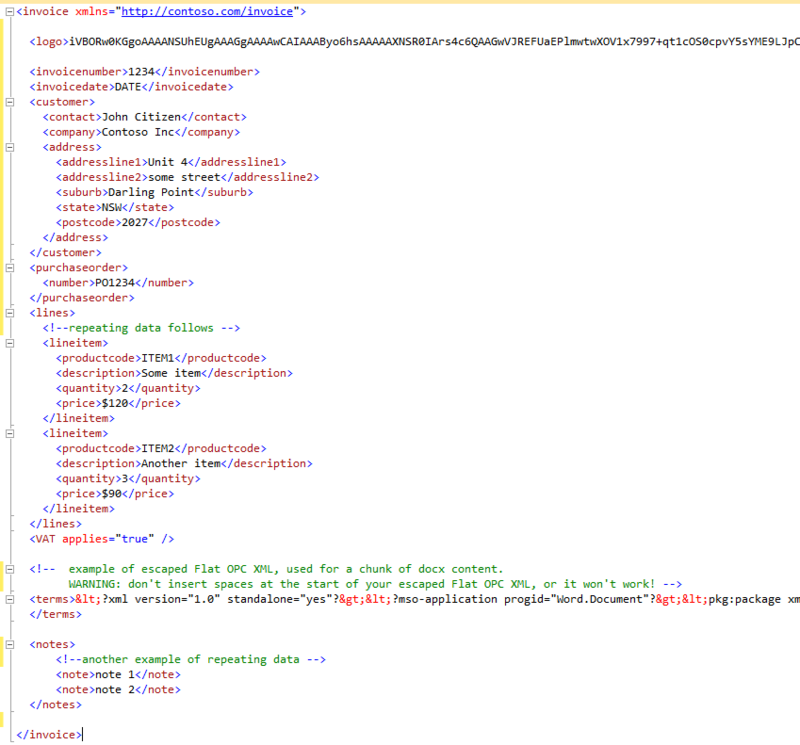 You have your XML data, but what do you do next? 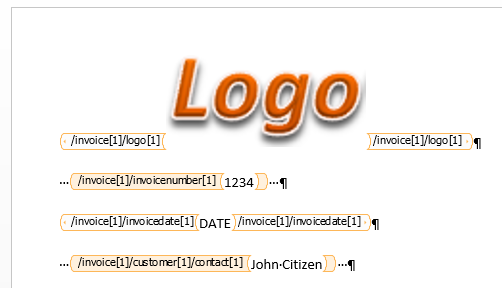 The audience for this post is broader than docx4j users; its for anyone wanting to easily set up a template docx using XML data binding, just to get a feel for what it is like from an authoring/Word perspective. 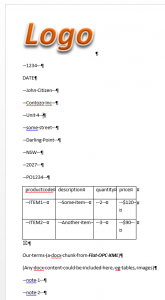 How do you add content controls to your Word document, and map them to the XML data? For docx4j purposes, you use an OpenDoPE Word AddIn (of which there are two you can try). Alternatively, Word 2013 introduced the XML mapping task pane (and some additional file format features) . 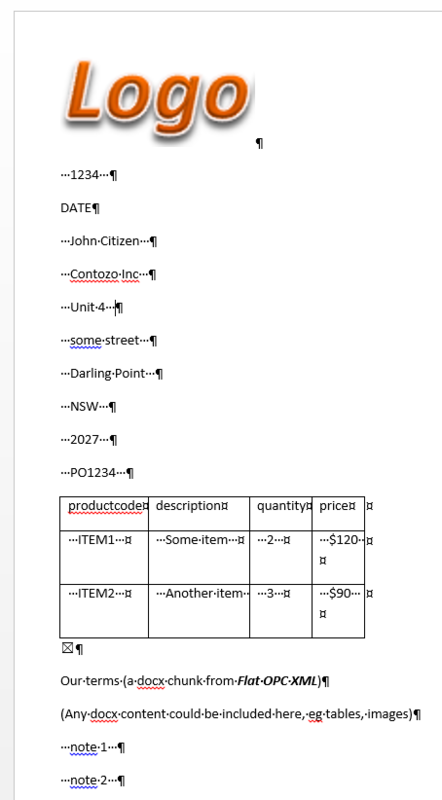 The docx linked in my previous blog post highlighted some usability issues with the XML mapping pane. This post presents a “fast start” way you can try. 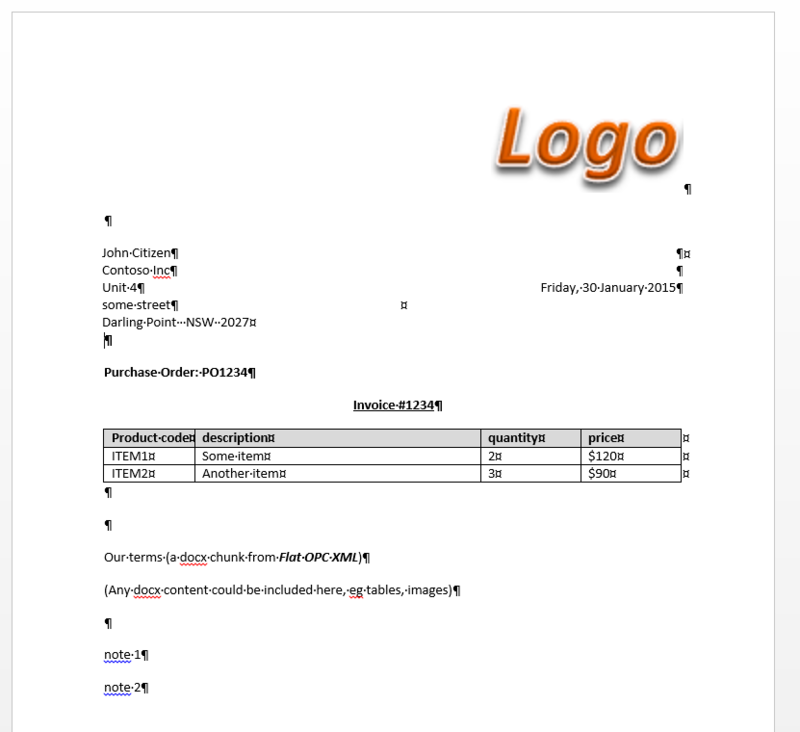 Simply upload your XML file here, and it will give you back a docx, with content controls mapped to that sample XML. note that these are Word 2013 repeatingItem structures, not OpenDoPE repeats. (We recommend you use OpenDoPE repeats, but the tool creates Word 2013 repeatingItems, so you can see what Word 2013 users get out of the box). I need to use this in my webapp. Can I get the source code of this web app where I can convert xml to word bindings?